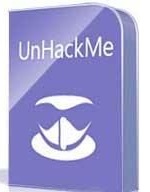 P2P group has released the newest build of “UnHackMe”. Description: UnHackMe is specially designed to detect and remove Rootkits but also removes other forms of malware from Worms to Trojans and so on. A rootkit is a program that a hacker uses to mask intrusion and obtain administrator-level access to a computer or computer network. The intruder installs a rootkit on a computer using a user action, by exploiting a known vulnerability or cracking a password. The rootkit installs a backdoor giving the hacker full control of the computer. It hides their files, registry keys, process names, and network connections from your eyes. 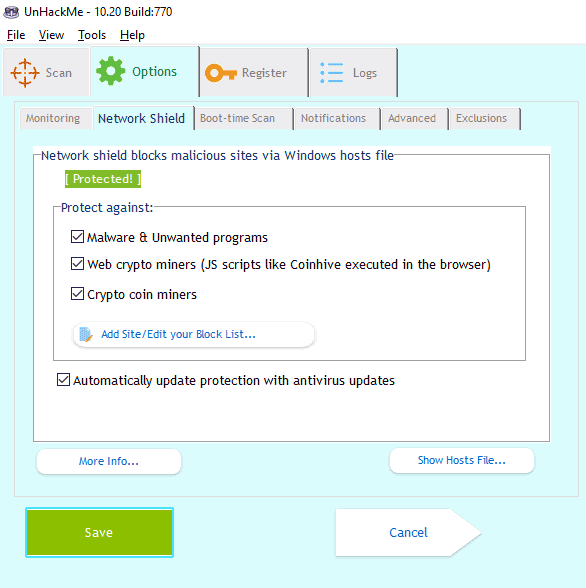 Your antivirus can not detect such programs because they use compression and encryption of its files so that’s where UnHackMe comes into play as it allows you to detect and remove them.